Home / Archive by category "Inflatable Characters"
Get Creative with Inflatable Cartoon Characters from IDG! Brand New Show Means Brand New Inflatables! 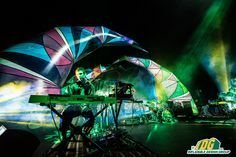 Get ready for some out of this world inflatables from Inflatable Design Group. This past month TBS premiered their brand new show, Final Space! Check out this inflatable character of Final Space’s Mooncake. 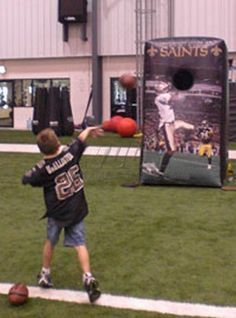 Inflatables are extremely versatile and you can use them for a variety of events. 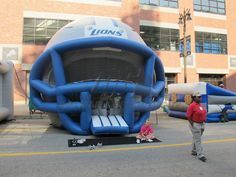 This inflatable, in particular, was custom made to act as both an advertisement and a screening room! 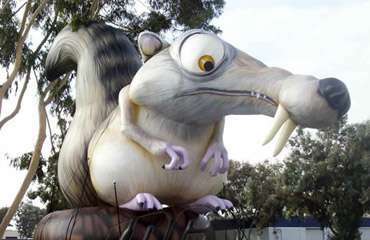 Inflatable cartoon characters are the perfect way to get your name out there and increase visibility! Grab everyone’s attention with Inflatable Design Group. Show everyone that you are number one with an inflatable that WOWS! Here at IDG, we love bringing characters to life. 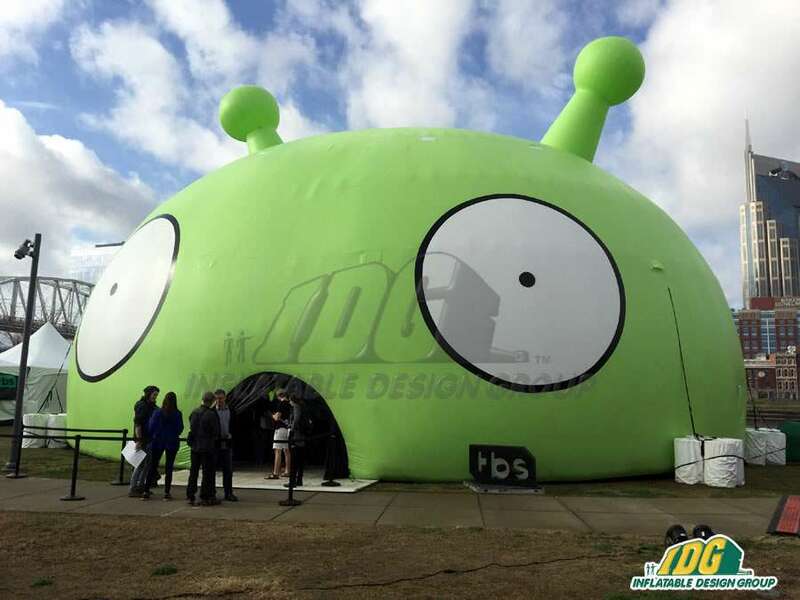 From hit shows like Squid-Billies to the Regular Show, Inflatable Design Group can make your inflatable dreams a reality. 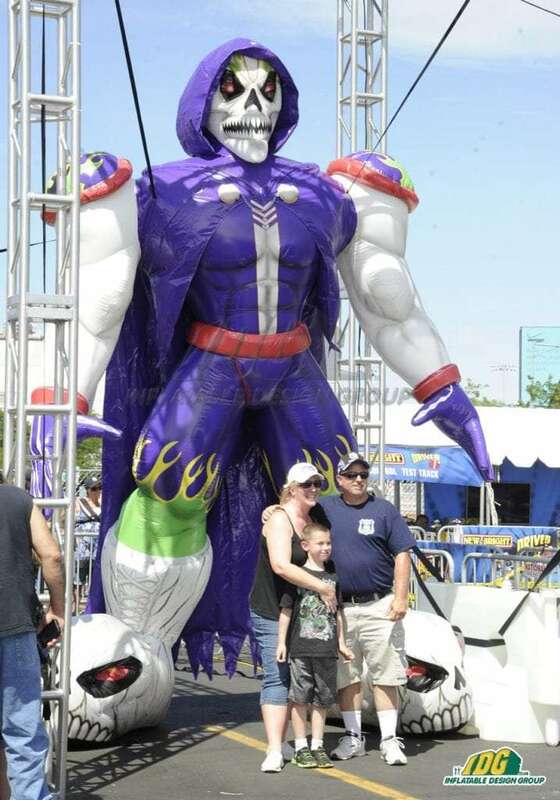 Customize your inflatable to look exactly like characters from your show! 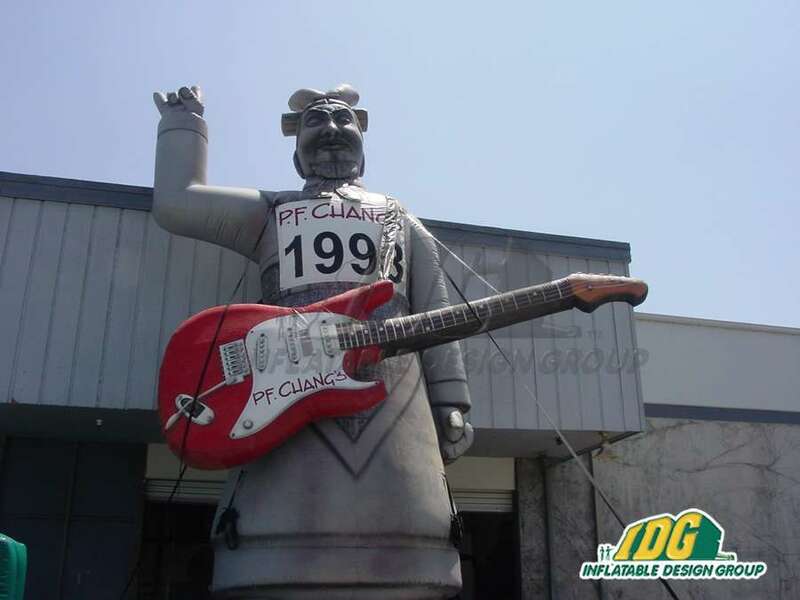 Any shape or size, we can turn your character into something bigger than you could have ever imagined. Take your customized inflatable anywhere you need it. From Comic-cons to premiers, your inflatable will come with you. 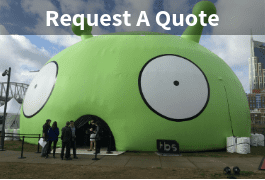 So let inflatable cartoon characters do all of the talking for you at your next event! Make your show the best on and off the screen! 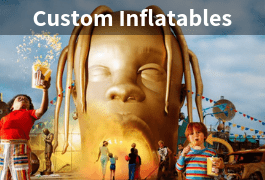 Give your characters a makeover with custom inflatable characters. 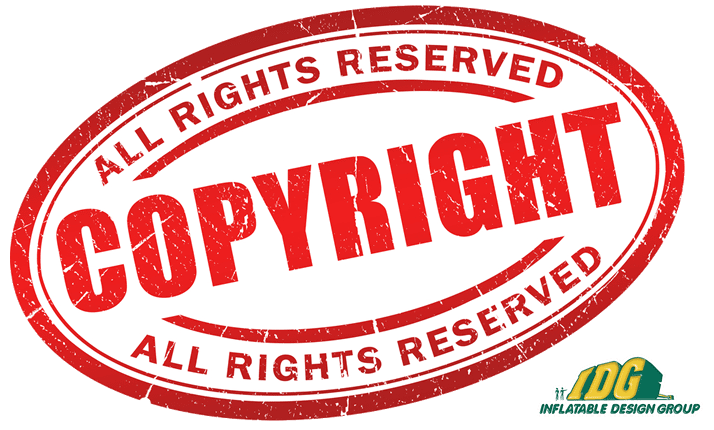 Not only is this the ideal way to show off your new show but it is also a great way to get your network’s name out there. Let people know what they need to look forward to with inflatables. Want to learn more about how to enhance yourself at your next event? 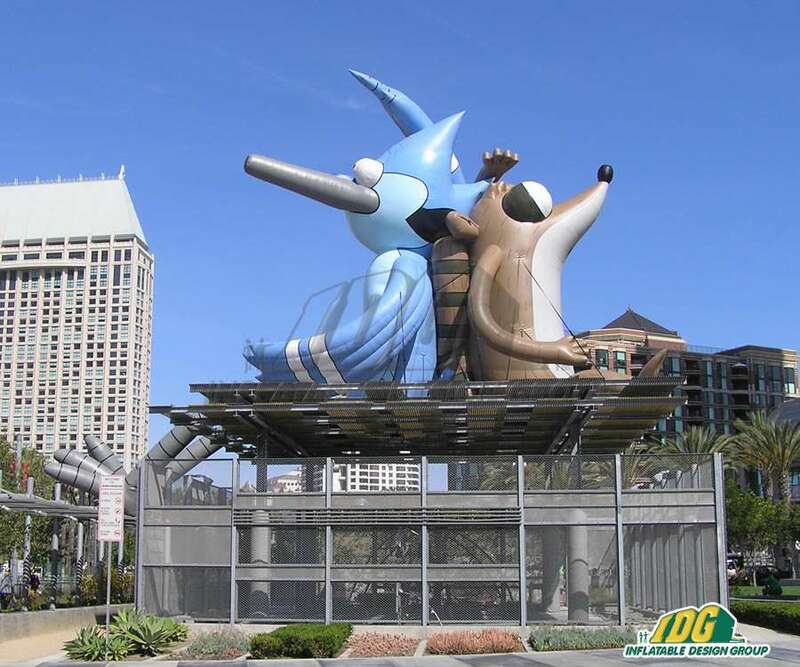 Send us an email to info@inflatabledesigngroup.com! We’ll make sure your inflatable goes far beyond your expectations. 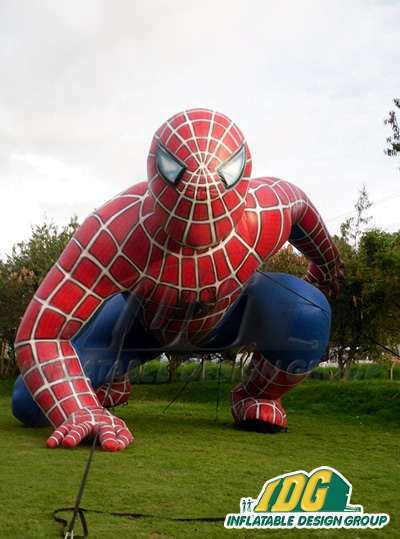 Bring your event to life with Inflatable Characters from IDG! 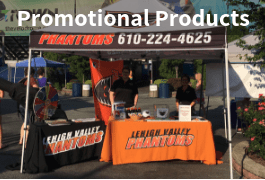 You can make or break your event with they ways in which you promote yourself. From movie premieres to concerts and more, every event leaves an impression on its’ attendees. 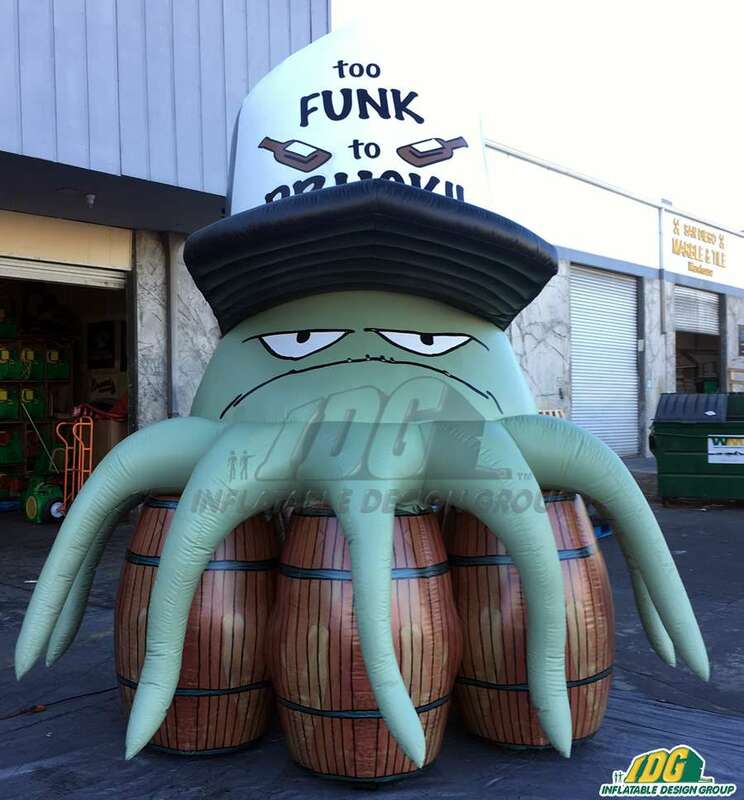 Give your the event the wow factor with custom inflatable characters from Inflatable Design Group! 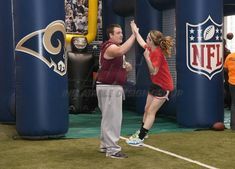 Our team is passionate for the work they do with inflatables! 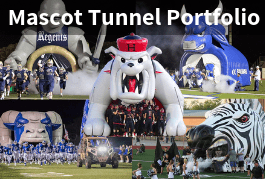 In addition, our team has over 25 years of experience and produces the highest quality inflatables on the market. So, start your inflatable journey now. 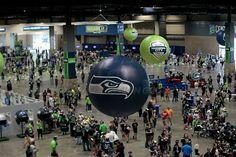 Find out why you need an inflatable character at your next event. Inflatable Characters Bring the Fun! Inflatable characters are the greatest attention grabbers at any event. Spotting your favorite animated film character or childhood cartoon is always fun for everyone! 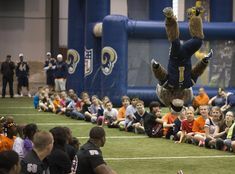 So, design your inflatable character to be any size and tower over the crowds. 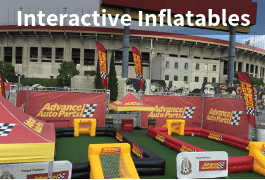 Adding an inflatable character makes your event more lively and interactive for guests! Photo ops and selfies are endless in front of awesome inflatable characters from Inflatable Design Group. 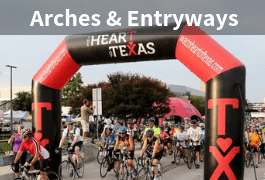 So, there is no better way to promote your event than with inflatable characters. Literally, bring your event to life and take your characters from the screen to reality. 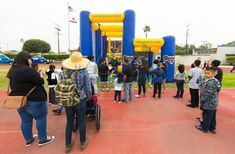 Promote your event on social media with sneak peak photo releases of the awesome inflatables you’ll have! Guests will go crazy looking at these stellar creations. 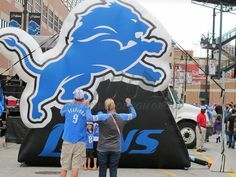 In addition, you can remember your event for a lifetime with your inflatable creation. So, see for yourself the amazing work we do on our inflatable characters. 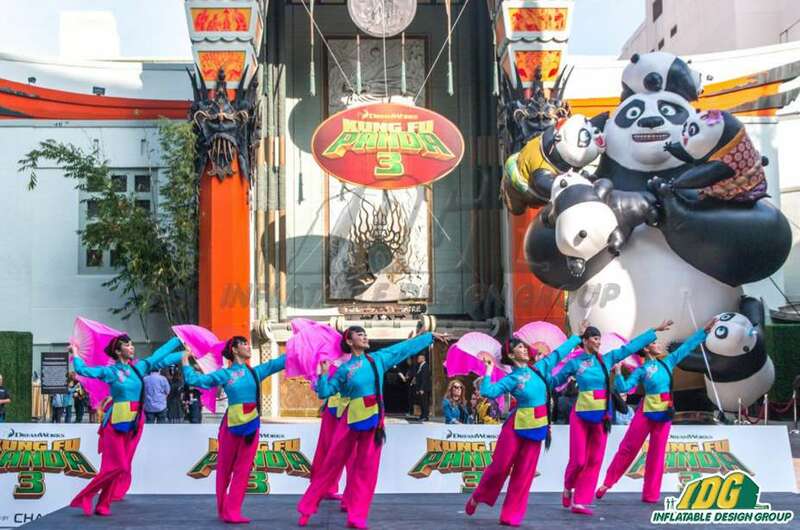 We have worked with the Lego Batman and Kung Fu Panda movies to create unforgettable premieres. One of a kind character inflatables for fashion shows call our name. 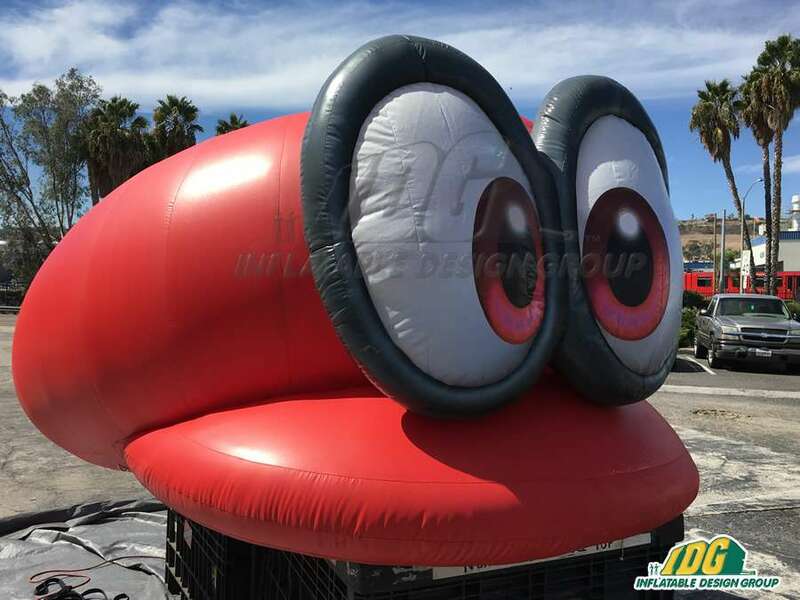 Any character, any event…Inflatable Design Group is the company for you! Our team’s dedication to the art of creating inflatables makes for the best end result. Follow your inflatable through its’ entire journey from start to finish. So, take the next step in creating an amazing event. Call now and design the inflatable of your dreams.